Walk-Ins Welcome with our Guest Barber. Call ahead! 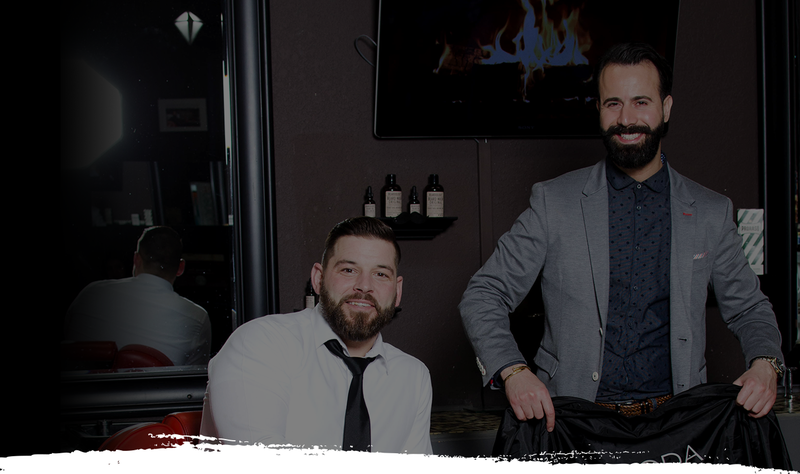 Haircut or Head Shave, scalp treatment, and wash/style. Cut and straight razor shave, hot towel scalp treatment, wash/style, facial and wax/threading as requested. Cut, color or gray blend. Beard trim, line-up with royal shave processed after with a hot towel and lathered fresh menthal beard treatment. BACHELOR PARTIES, WEDDING, ETC. BY APPT. 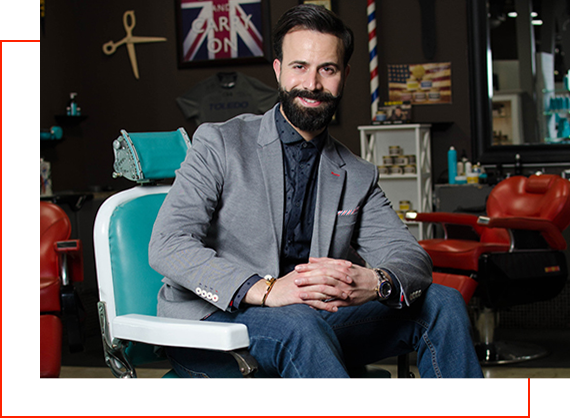 ProMoe imported his grandfathers antique barber chair from Lebanon into the United States, after a childhood dream back in his homeland, of wanting to become a barber from his grandfathers inspiration. Due to the passion, professional client commitment and value, love for his job daily, he has every man, father, son and grandfather in the community wanting a spot in his chair at the barbershop today! The future of La Moda Barbershop is what is in store for you, come in and check us out today.